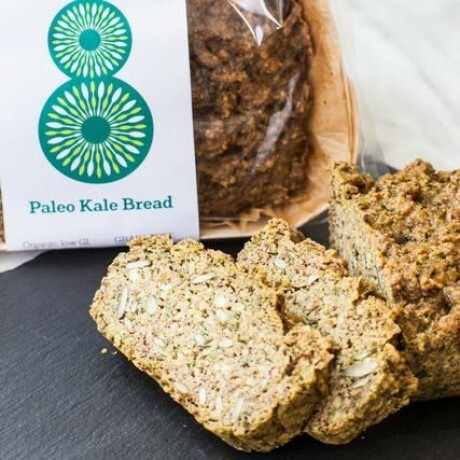 A Paleo-friendly bread loaf made with almond and coconut flours and the super-vegetable kale. Contains almonds and cashews. Manufactured in a facility that processes nuts.